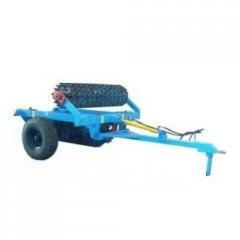 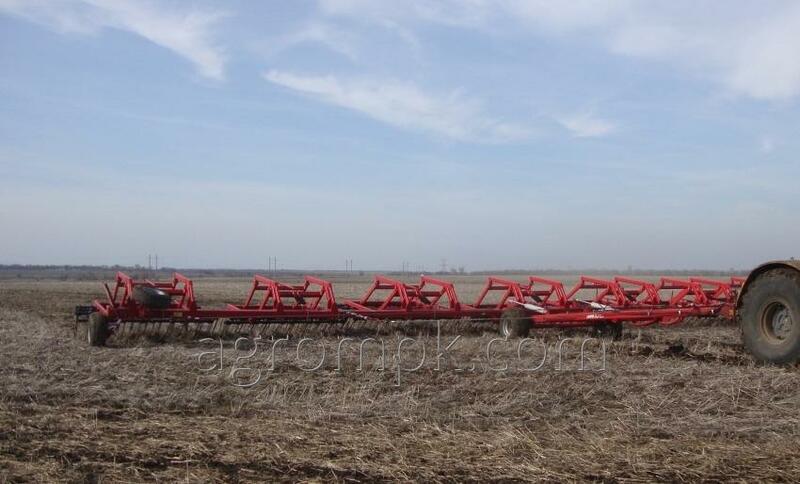 - ST of PF "Agroremmash"
- State of emergency of PTF "Velez-agro"
- State of emergency of "Donagro"
The harrow (mattock) rotational MPH-6-01 with slazhivayushchiysya a gidrofitsirovanny frame, in transport situation width is 3.7 meters, working width of capture width of capture of the 6th meter with basic driving wheels and protection. 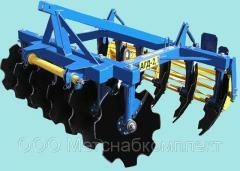 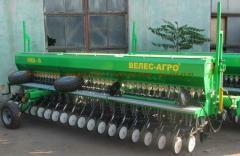 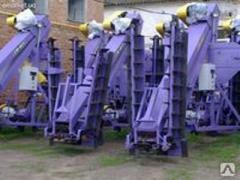 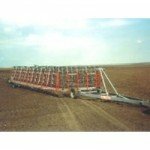 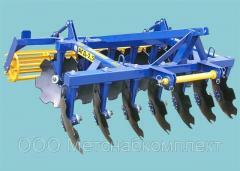 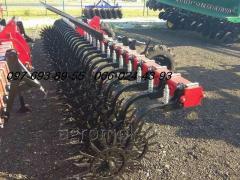 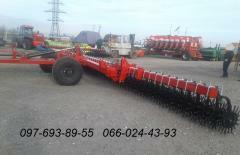 A complete range of products and services Agroekspertdnepr Plyus , OOO TD. 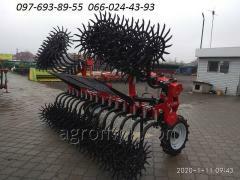 All information about Agroekspertdnepr Plyus , OOO TD in Dnipro (Ukraine).